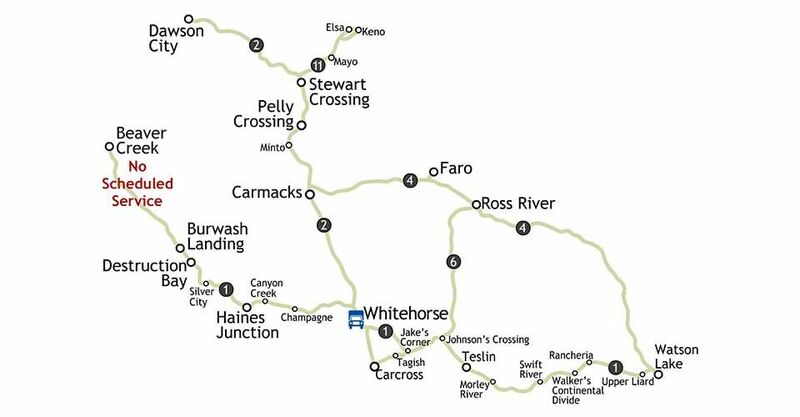 A1 Delivery regularly delivers to the following communities and across the entire Yukon. We also provide hot shot services anywhere, anytime. Call or email us to learn more!